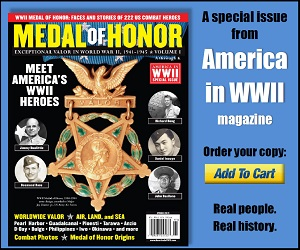 America in WWII is the only magazine that tells the story of Americans fighting World War II at the battle front and on the home front. 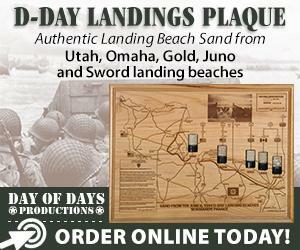 It’s a time capsule of history and nostalgia that puts readers shoulder-to-shoulder with the Greatest Generation, winning the Good War. Packed with lively articles and wide-ranging departments—richly illustrated with real period artifacts, crisp war photos, and vivid 1940s posters and ads—our national bimonthly magazine immerses readers in the American experience of World War II. 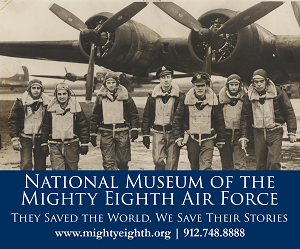 Firsthand accounts–meet the people who lived the history! 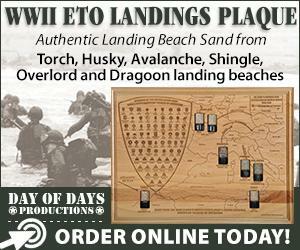 Insightful articles about unique US units, the war effort, commanders, celebrities in uniform, propaganda, weapons and equipment, insignia, aircraft, war production, spies—every aspect of America’s WWII years! Check out our Articles page for selected articles from the magazine. 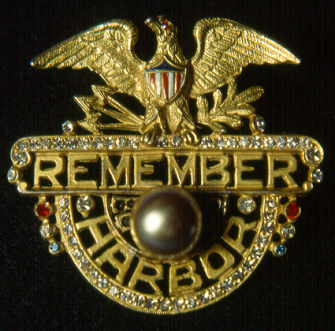 It’s a time-capsule of WWII America! Sign up today–there’s no risk. Review your first issue, and if it’s not for you, simply return our bill marked “cancel”. The trial issue is yours to keep or share. 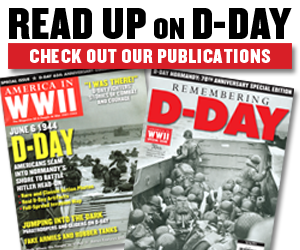 Click here to SUBSCRIBE to America in WWII magazine, or simply call toll-free 1-866-525-1945.